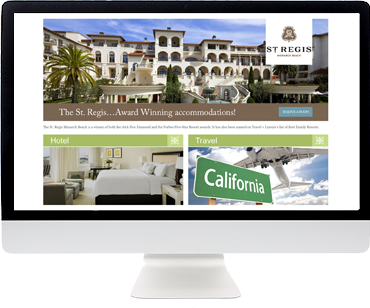 With our Custom Web Presence Package, you’re in the driver’s seat. 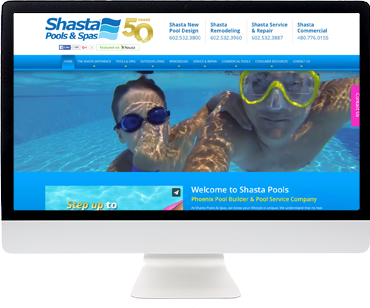 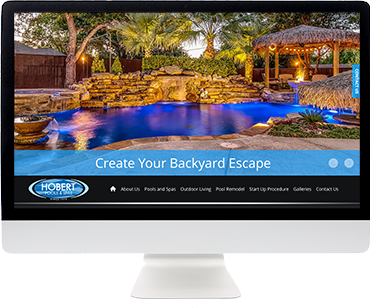 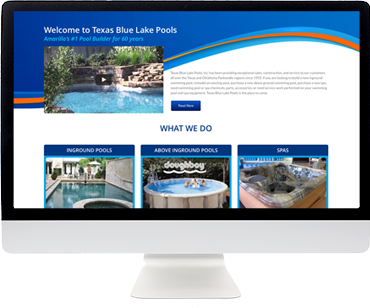 Our expert team of project managers, designers and developers work closely with you to bring your pool business’ vision to life by giving you the freedom to build your website from the ground up, showcasing your products and services, while legitimizing your business. 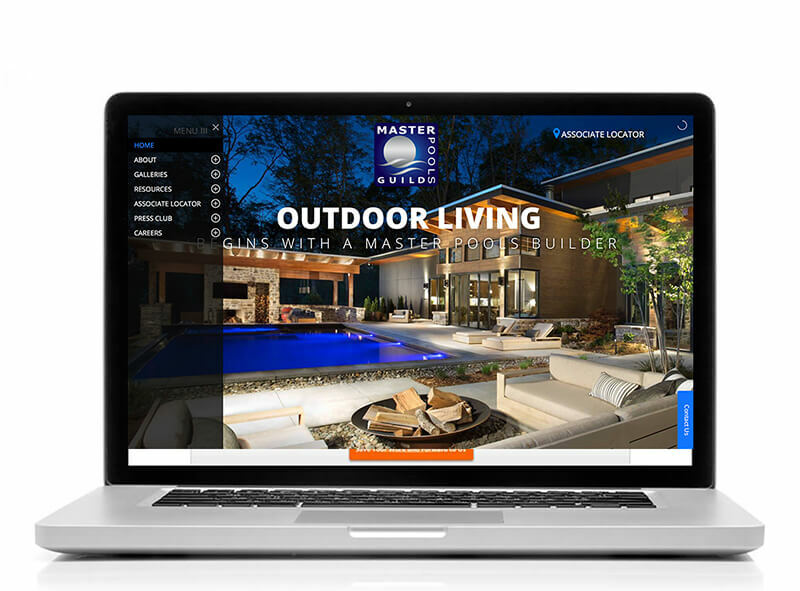 We can design anything you can imagine by creating a cohesive brand appearance and content that’s unique to your business, all while focusing on on your site’s usefulness and engageability. 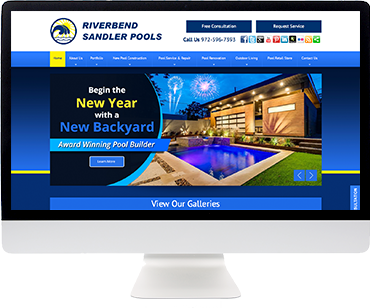 We make smart, engaging websites that draw in customers and create memorable interactions while converting visitors into leads. 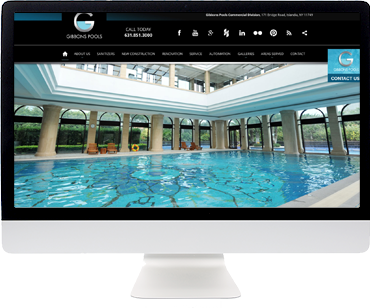 Flexibility in Design. 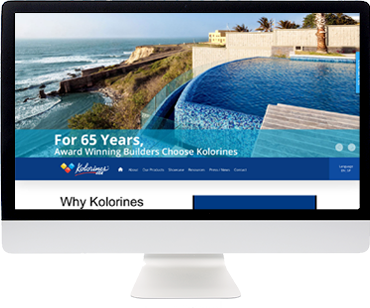 You own your site, therefore you are in control of the design process. 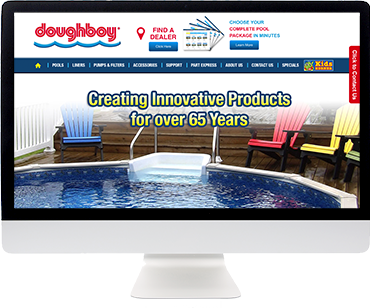 Take a Test Drive of Some of the Custom Websites We Have Built. 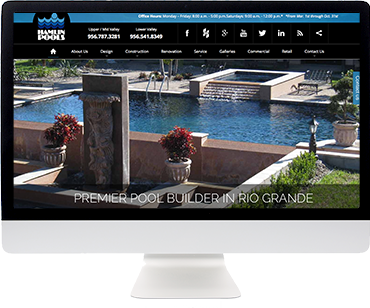 Select Schedule a Consultation with Us to Get Started Today!